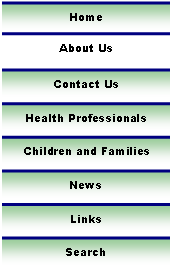 路 We are a paediatric working group made up of health professionals. Our group is open to membership (enquries to: study@childdemyelination.org.uk). 路 The group has secured project grant funding from the MS Society and Action Medical Research charities to perform research projects on childhood CNS inflammatory demyelinating disorders and Multiple Sclerosis. 路 We are in the process of writing care pathways, patient information sheets and an information pack for Primary care Trusts (PCT) to enable easier access to DMTs.